“They call me Silver Platter.” That's the opening salvo of Wu Tsang’s Wildness, which hands its narrating duties off to the so-named bar in the East end of Los Angeles’s MacArthur Park, a safe space for undocumented Latina trans women that turns into a largely cissexual queer hipster party called Wildness on Tuesday nights. It’s a bumpy ride from there. Tsang, the performance artist who started Wildness, smartly establishes MacArthur Park as a palimpsest, constantly transformed by waves of gentrification, economic collapse, and immigration. (That none of these terms are spelled out is also nice.) 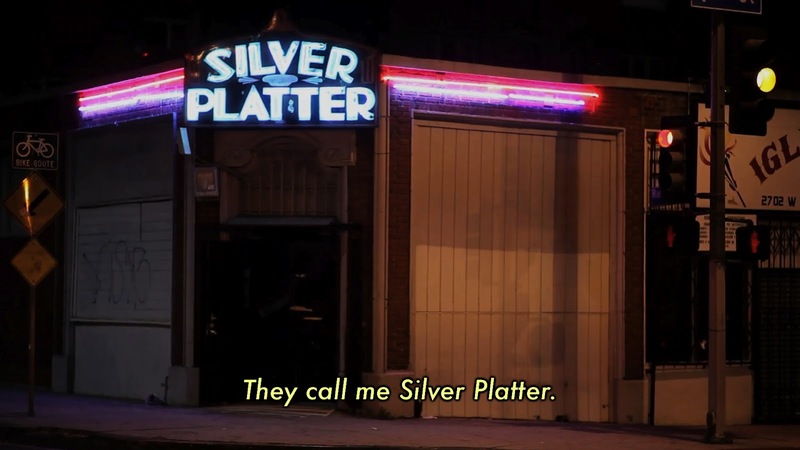 He brings the same consideration to the complex history of the Silver Platter, attending even-handedly at first to the owners and to the bar’s shifting clientele.